This entry was posted in Books and tagged angels, book reviews, books, Dean Koontz, entertaining, evil, flawed, good, good vs evil, Prince of Hell, Vassago. Bookmark the permalink. Thanks! Yeah, I had never read anything from Koontz up until recently, but I have noticed a trend. Decent light reading, but not something to go for if you want to sink your teeth into anything. Oh well. I haven’t read this book in years. 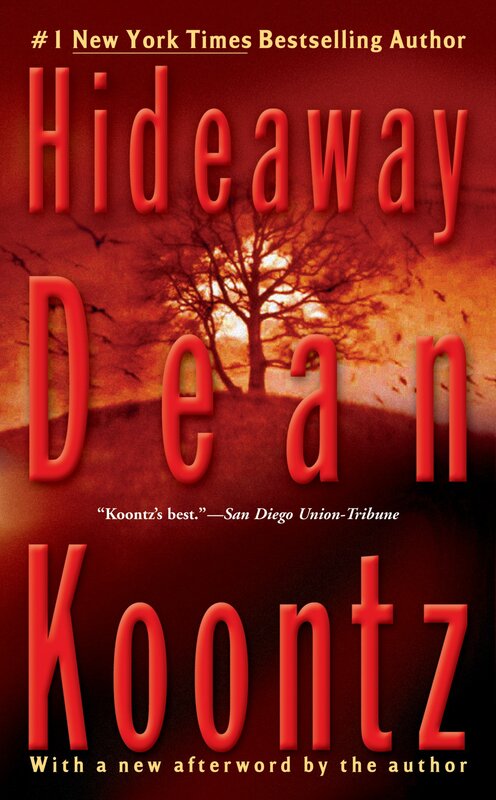 I love Koontz though, so I probably liked it. I really can’t remember any of it even after reading your review. I agree though, he does tend to have a formula. I enjoy his work for quick, light reading, it’s really good for that. But his stories don’t stick, you are right there! I think The Bad Place may be one I need to read still. Maybe. Or… Maybe not. Twilight Eyes is by far the most memorable one for me & also one of the earliest books of his that I read (like, 20 years ago). His stuff is weird – his formula stays the same but his writing style has actually changed a lot. You can tell the difference between his oldest stuff (very basic stories, some very bad but some really fun) the stuff in the middle of his career (most of my favorites of his) and ones from later years (often way too long & some of my least favorites with the exception of Odd Thomas). They really can’t make a decent movie out of his books, though! !